San Antonio's premier three-day invitational that features more than 1900 gymnasts from across the United States. 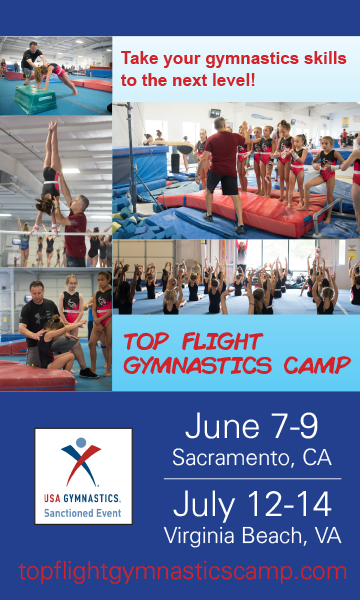 The event features gymnasts at Level 1 - 10/Open, All Xcel levels and HUGS athletes in this USA Gymnastics–sanctioned event. The event showcases some of the best athletes in the United States and the world -- possibly future collegiate and Olympic stars.